In 2012, Irina Botan took the plunge; she set up the Highgate International Chamber Music Festival with friends Ashok Klouda and Natalie Klouda. Six years on, the festival is stronger than ever. In the heart of London, England, the 7th annual Highgate International Chamber Music Festival (HICMF) is currently taking place. With performances from the likes of cellist Sheku Kanneh-Mason, and pianists Wu Qian, Simon Callaghan, and Irina Botan, the week-long festival has already delivered some stellar performances. 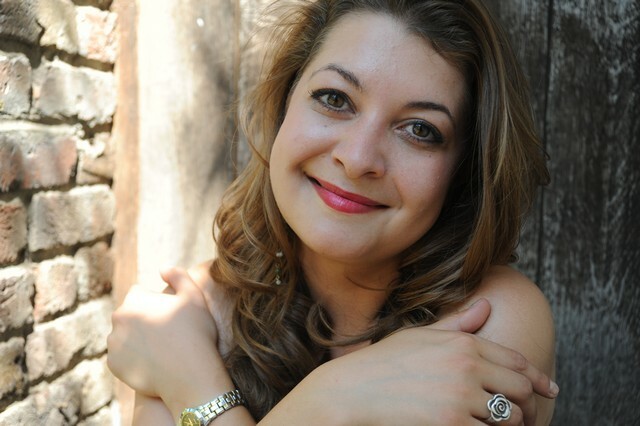 Solo and chamber pianist Irina Botan is the Co-Founder and Director of HICMF. We sat down with Irina and delved into why exactly she set up this fantastic festival, what audiences can look forward to throughout this week, and she also offers some key advice to young pianists pursuing a similar career. 1. What inspired you to set up the Highgate International Chamber Music Festival with Co-Founders Ashok Klouda and Natalie Klouda? 2. How did your career as a pianist help you curate the programme for HICMF? 3. What else can audiences look forward to at this year's HICMF? 4. As a pianist, you've been performing at concert halls around the world from a young age. Can you give any advice to young pianists pursuing a similar career?